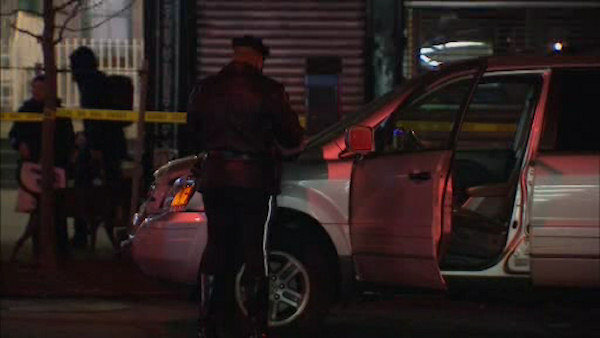 UPPER EAST SIDE, Manhattan (WABC) -- A woman in her 60's was struck and killed by a vehicle on the Upper East Side. It happened around 6:40 p.m. near 78th Street and York Avenue Thursday. The victim was taken to the hospital in traumatic arrest and was pronounced dead a short time later. The driver remained at the scene and the investigation is ongoing.